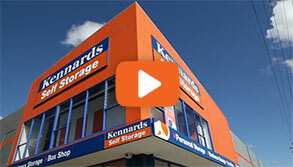 Enter the world of Kennards Business Class and experience the very best in Self Storage service. Designed to help businesses manage multiple storage locations through a single contract our team of professionals are there to customise your experience every step of the way. Through our concierge service we accept deliveries on your teams behalf providing up to date delivery notification. With our optional extended Handling service our team can even deliver the goods direct to your storage unit for added peace of mind. Our Business Class clients can enjoy complimentary access to our meeting rooms, hot spot counters and customer kitchens for refreshments. 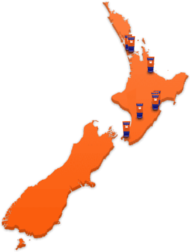 To join Kennards Business Class customers must open and maintain a minimum of three storage units across three different locations achieving a combined occupancy of 100 square meters with Kennards. 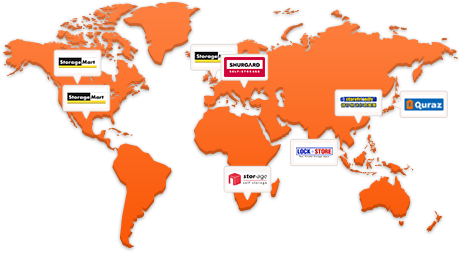 Business Class supports clients from a wide range of industry sectors for the storage of Point of Sale, Stock, Equipment, Spare Parts and Records. 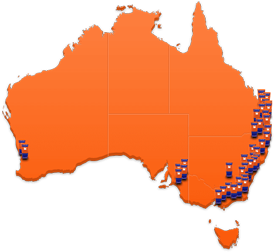 Our successful growth and high client retention is testament to our offer. We take the time to listen and understand our client’s needs giving us the flexibility to customise space quickly and efficiently.